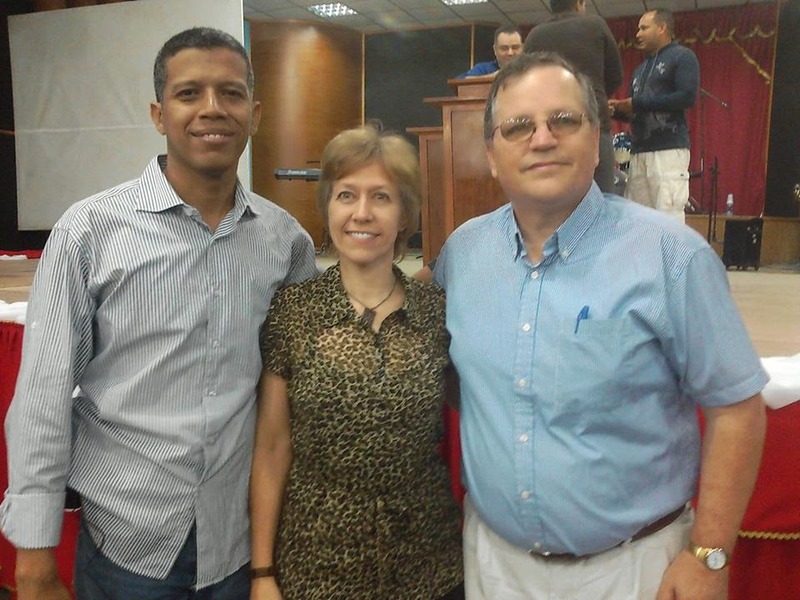 We had a great time to Venezuela with no major difficulties. 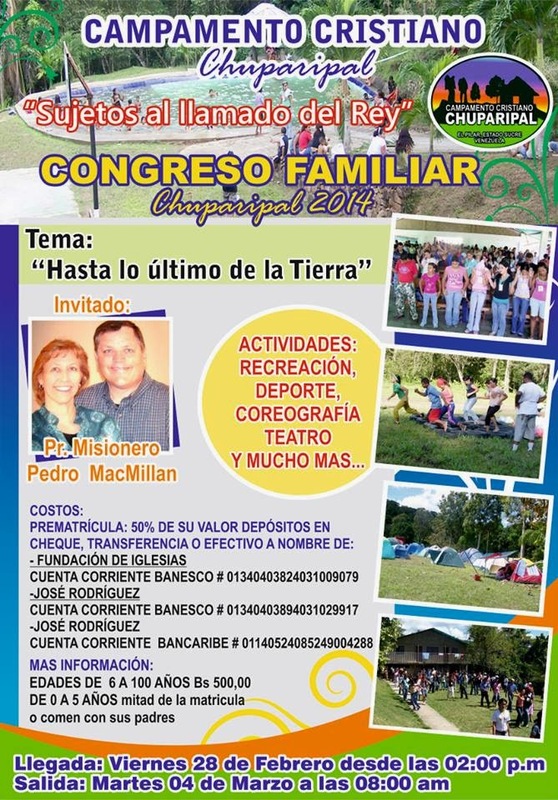 Great to be back in Carupano and at Camp Chuparipal. Thanks to Alejandro for getting us at the airport in Barcelona and for Jose driving to and from Carupano. Check our newsletter for more details.